Anyone that has had cancer or is still battling the disease is a "Survivor". Survivors are the guests of honour. 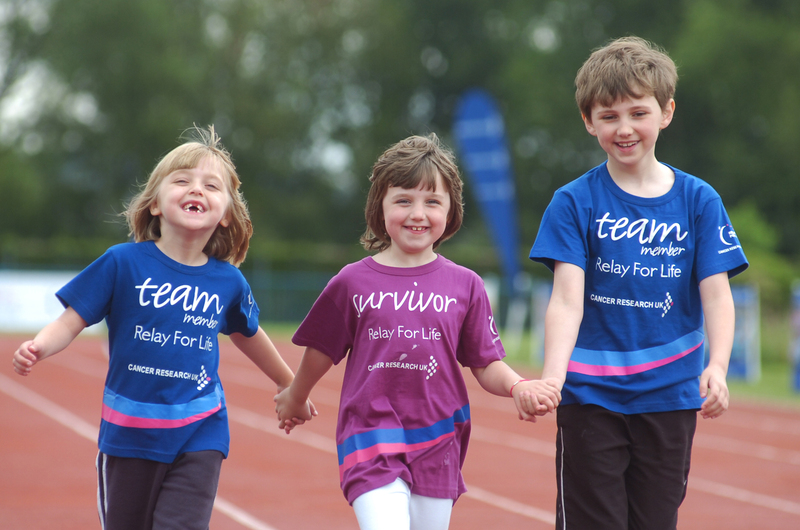 They mark the start of Relay For Life by joining together for the first lap around the track, encouraged by their families, friends and all the teams. This first lap honours the courage and resilience of all Survivors, as well the support of their families and friends. Take this chance to get support and to support others battling cancer. You can participate here as a Survivor.